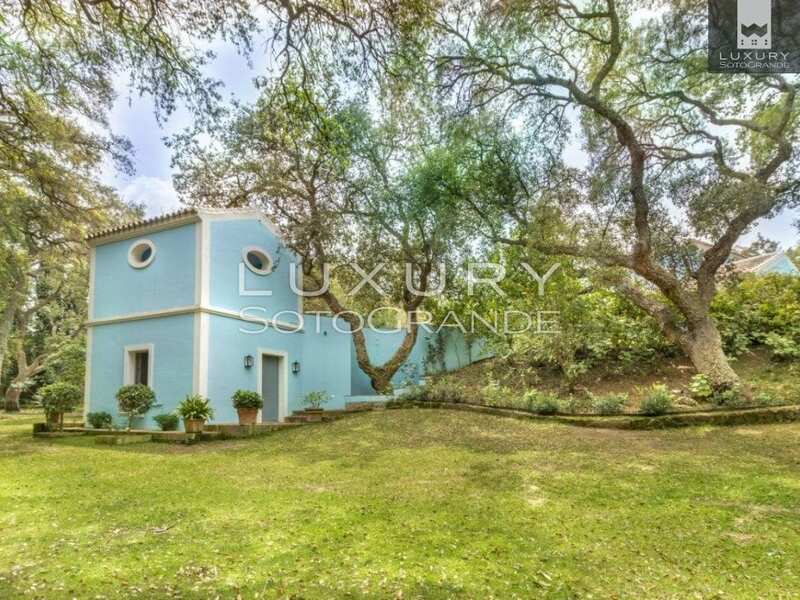 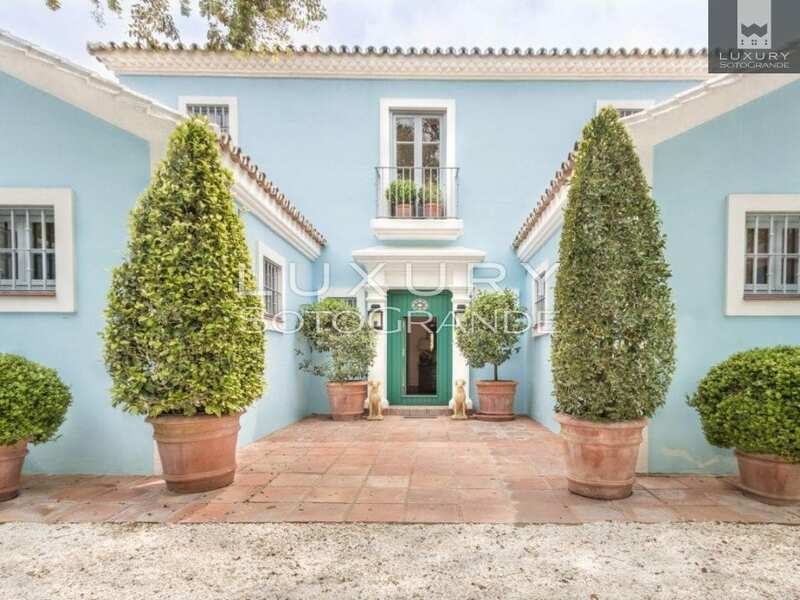 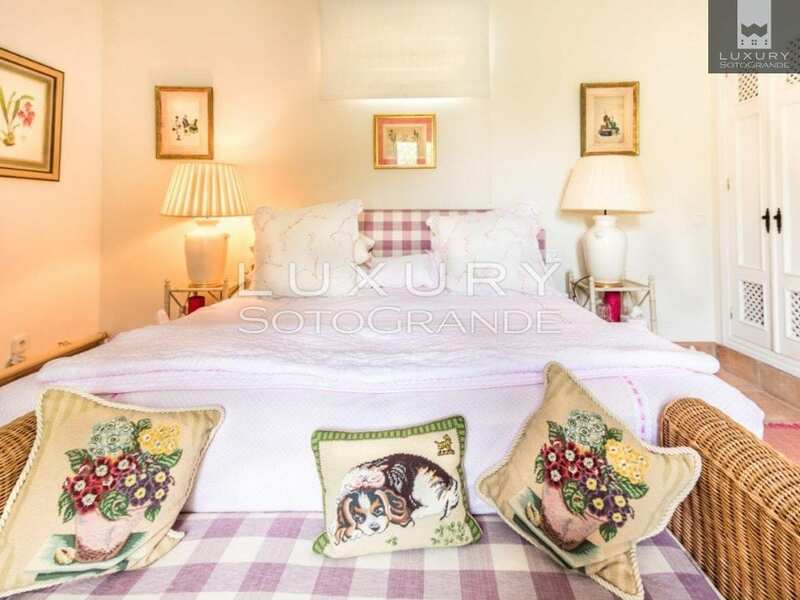 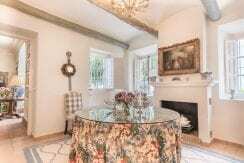 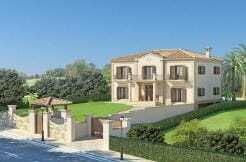 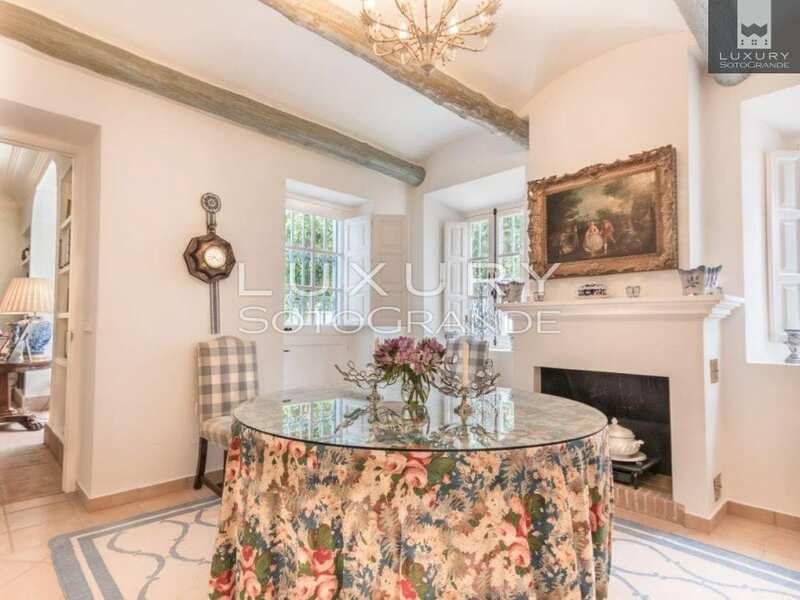 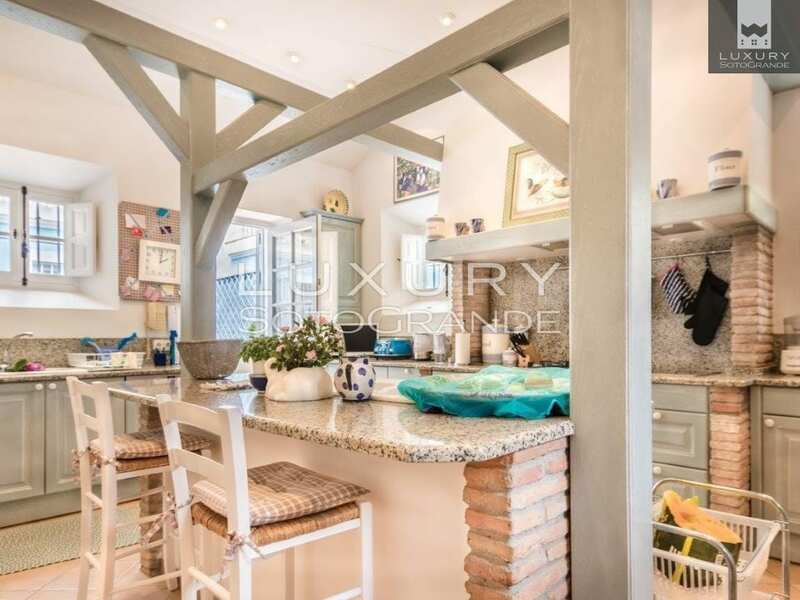 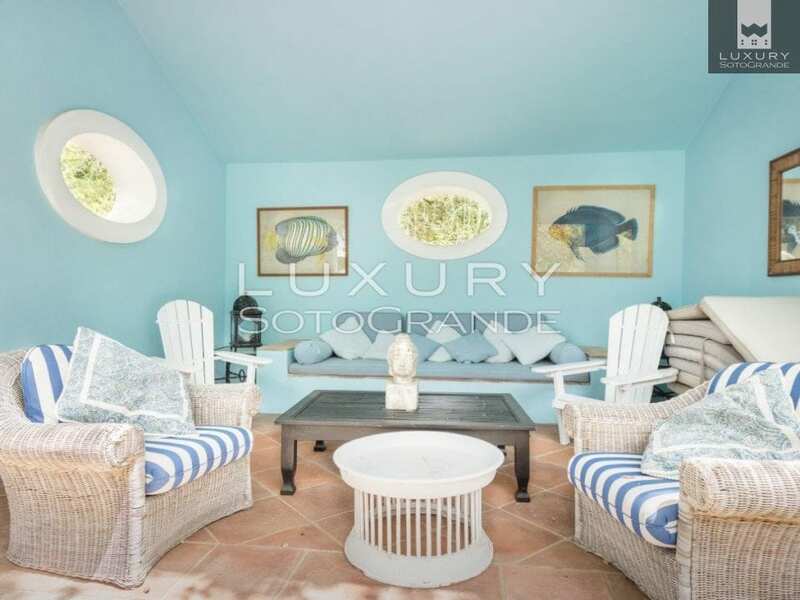 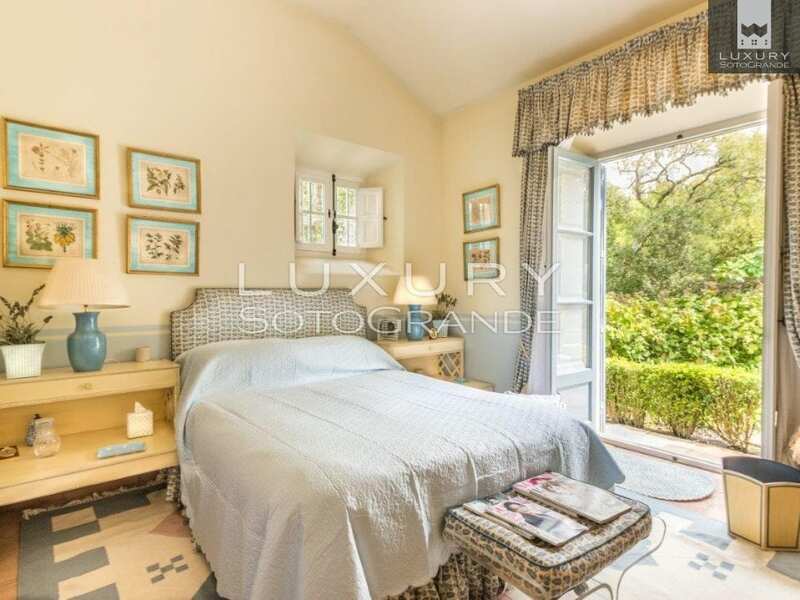 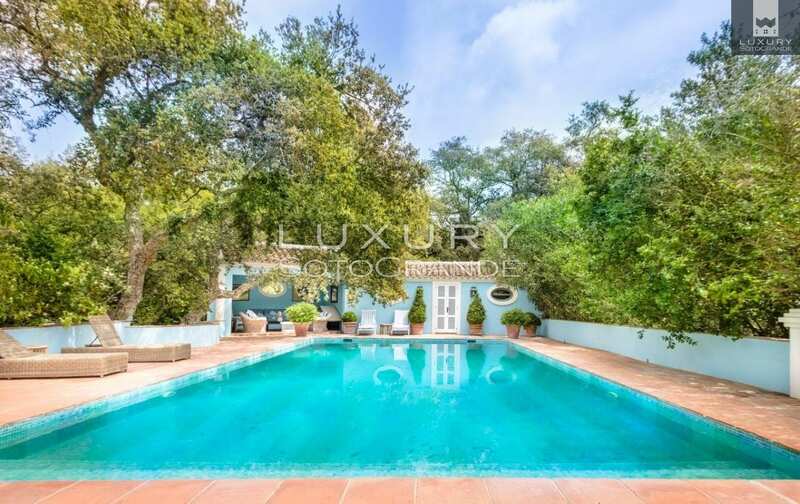 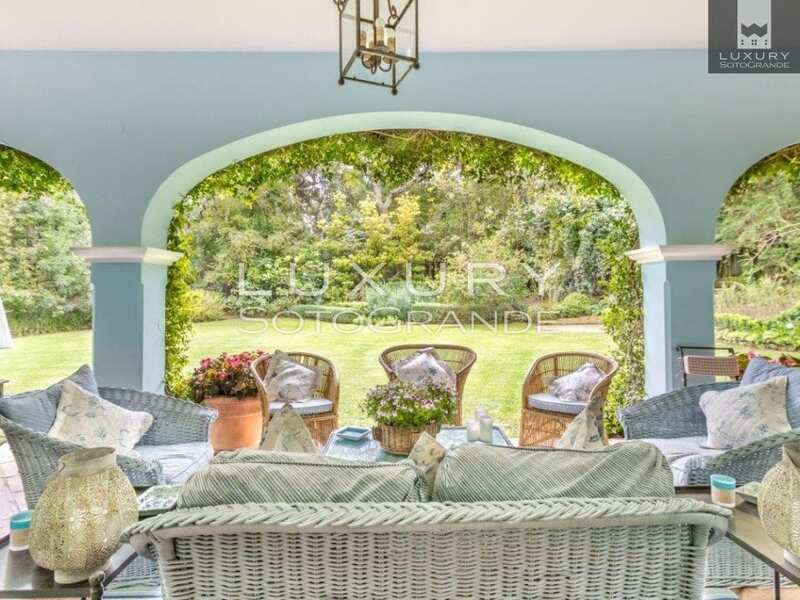 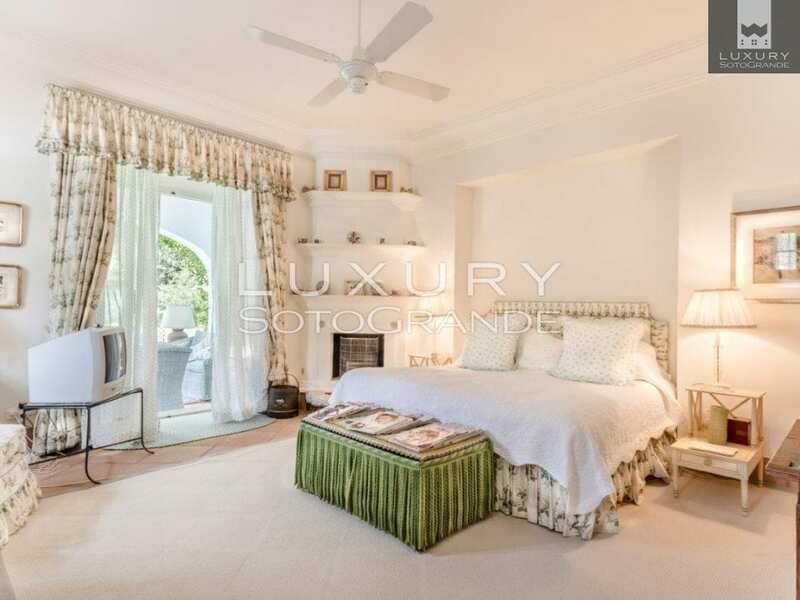 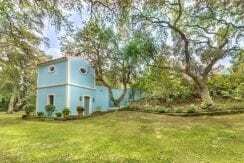 Wonderful secluded house in the upper part of Sotogrande by the Valderrama golf course. 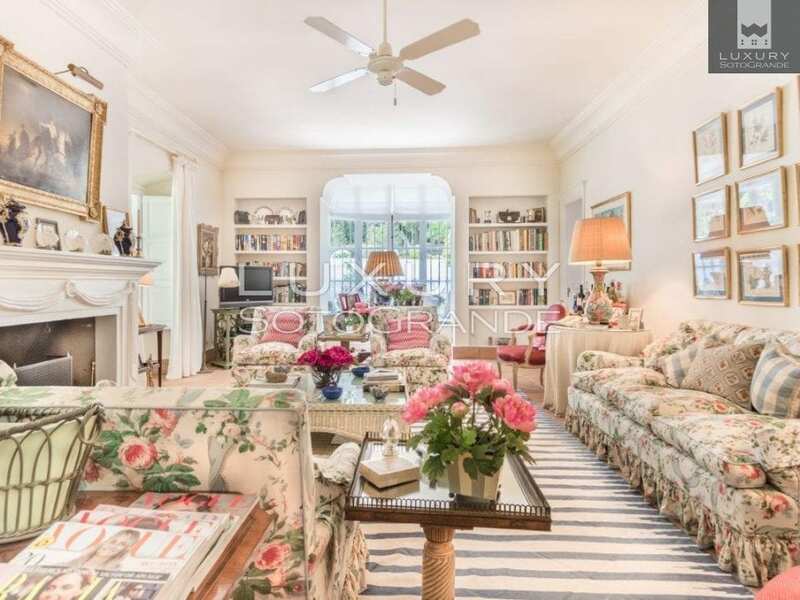 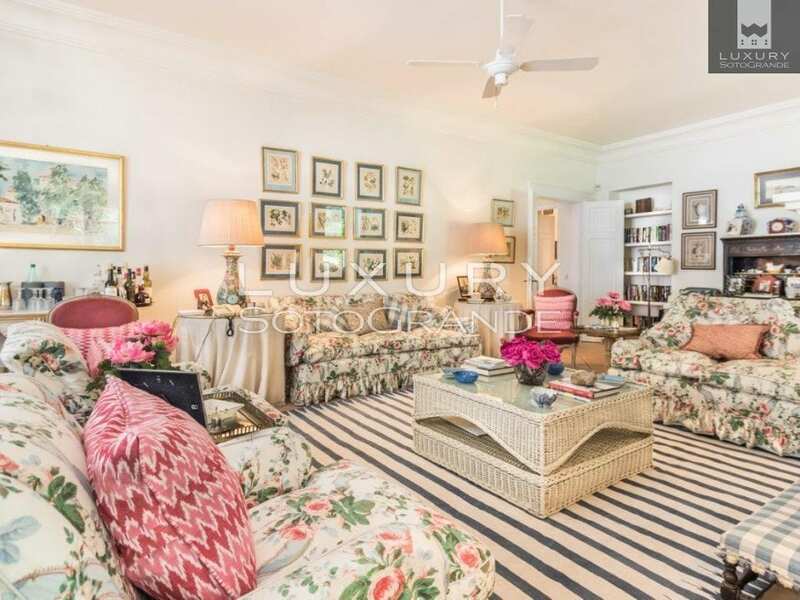 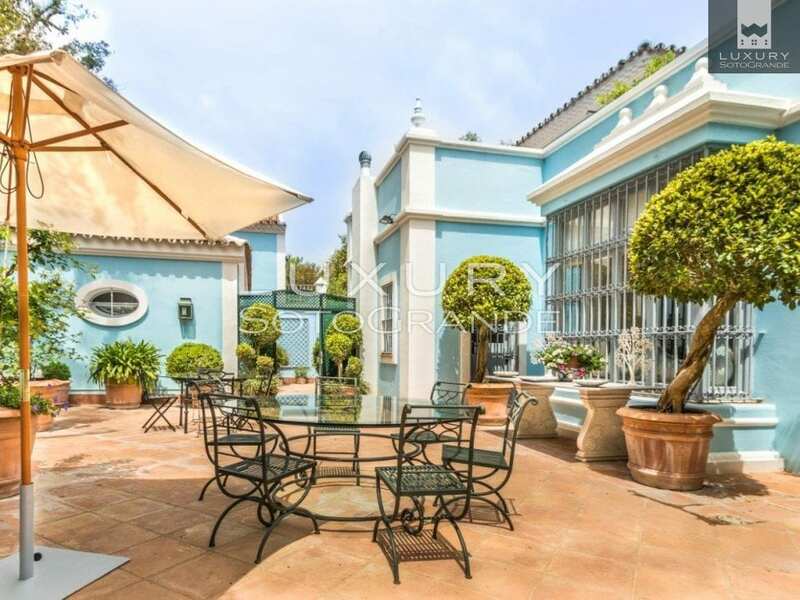 It was built by the renowned architect Eduardo Dorisa on a double plot with truly beautiful gardens with established plants and wonderful variations of trees, which gives it an absolute privacy. 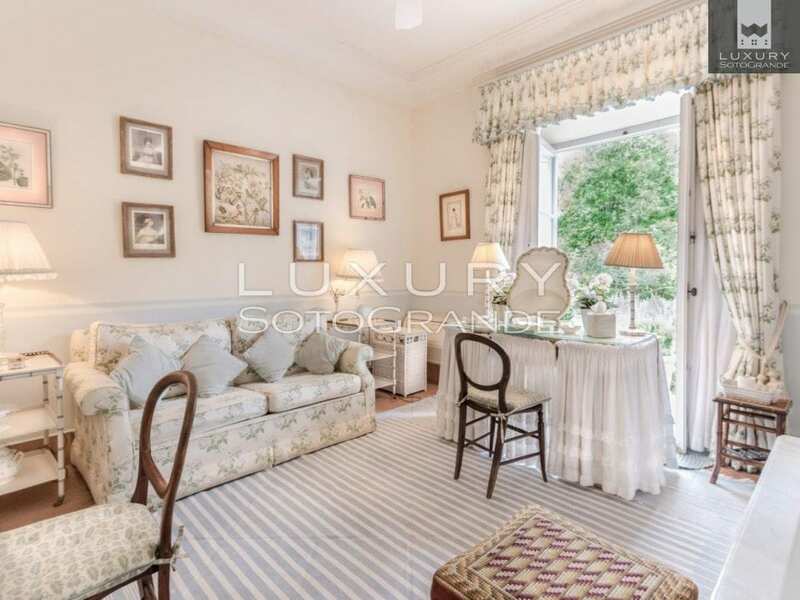 The ground floor comprises of a large entrance hall with a guest bathroom, a drawing room which has two French windows either side of the fireplace and a beautiful bay windows to the right of the room, which looks onto an Italian style courtyard with fountain. 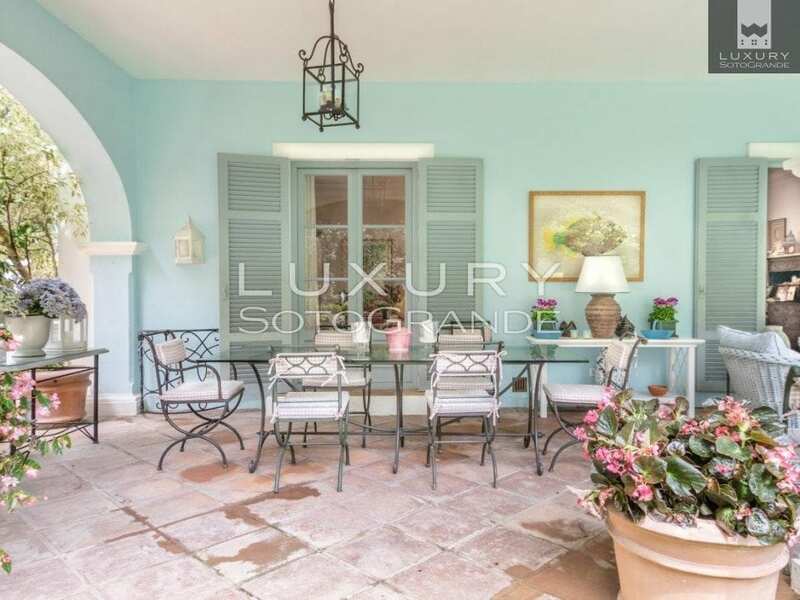 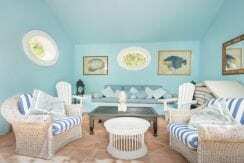 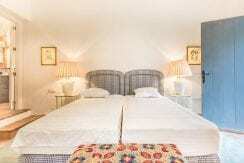 The French windows lead onto the large terrace that runs the length of the house with beautiful garden views. 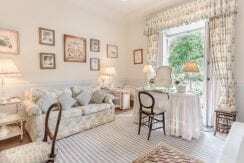 There are two large bedrooms with en suite bathrooms, a charming dining room with vaulted ceiling and a fireplace, a large modern fully fitted kitchen with central island and doors leading to outside staff quarters with additional kitchen. 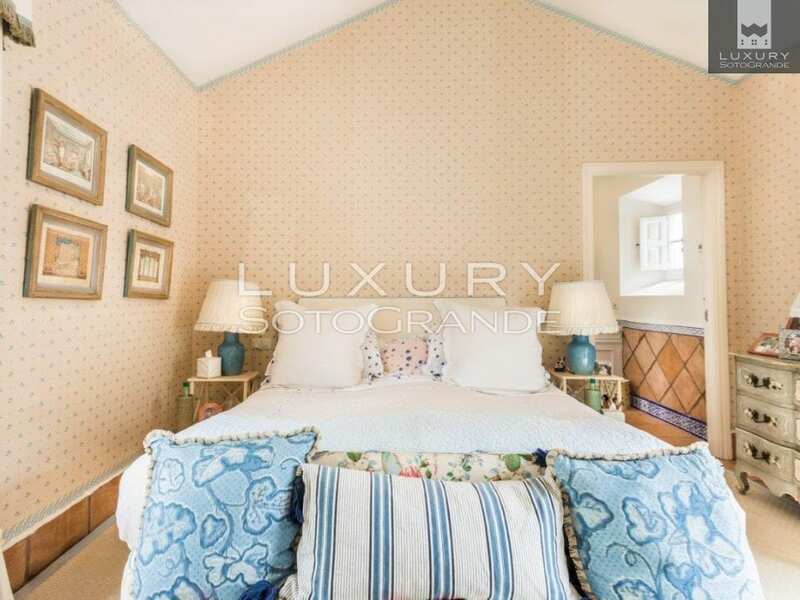 Stairs in the hall lead to the upper floor to the main bedroom with vaulted ceiling, walk in wardrobes, balcony, enormous private terrace and a large en suite bathroom with balcony. 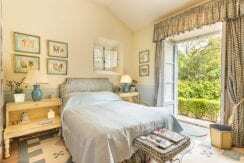 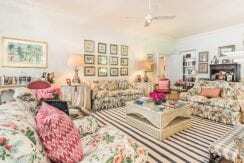 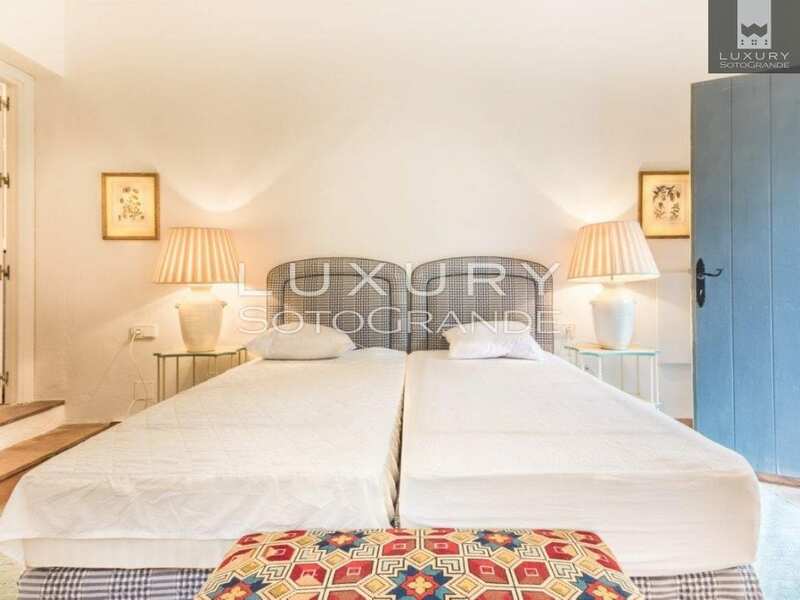 There is an additional separate large guest bedroom with en suite bathroom and balcony above the garage and further guest accommodation double bedroom with en suite bathroom below the pool area.